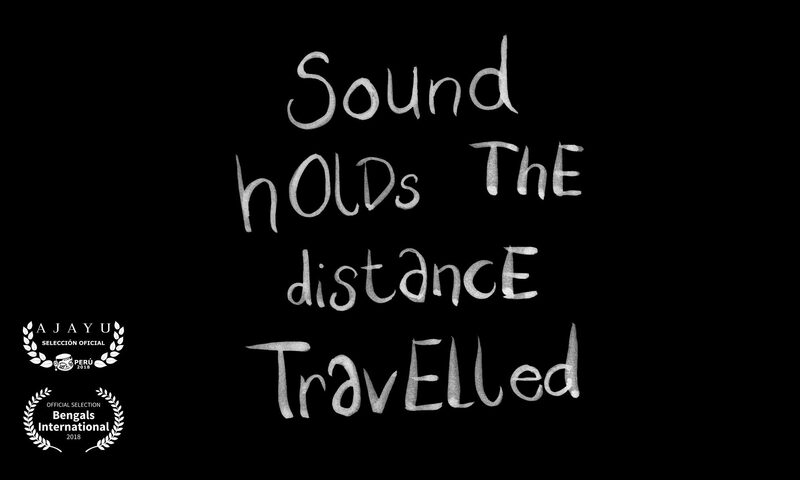 Sound Holds the Distance Travelled is an animated short film adapted from an original comic by its creators, Gareth Gowran and Sadhbh Lawlor. Fulfilling a life-long dream to produce a traditionally animated film, they have utilised the lyrical quality of the hand-drawn to mirror the poetic narrative. Sound, sometimes a cajoling bully, sometimes a sympathetic friend, carries a woman back and forth along the timeline of her life. Contrasting melodies push her between light and dark, can she find firm ground in the space in-between?